The media personality and fashion icon explains why she thinks Mark Sakamoto's memoir should win Canada Reads. The finalists for Canada Reads 2018 have been announced and now it's up to the defenders to make the case for why their selection should win CBC's annual battle of the books. The debates, hosted by Ali Hassan, take place March 26-29, 2018. 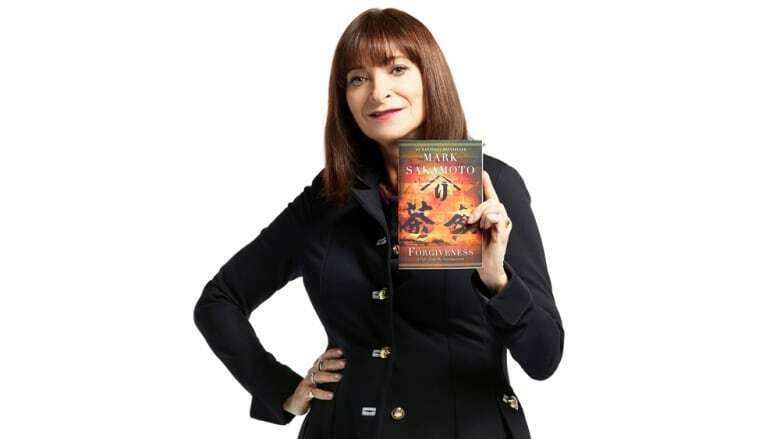 Jeanne Beker is defending Forgiveness by Mark Sakamoto. On CBC Radio's q, she explained why she believes this memoir should win Canada Reads. "Those of us lucky enough to have heard our families' survival stories firsthand share a window onto a world of unspeakable loss and profound pain. But it's these very tales of toughness and tenacity that light our paths and often define who we are. Forgiveness sheds light on a shameful chapter in our history, but it also shows us that healing is possible with tolerance and compassion. The message for Canadians is a timely one. Forgive in order to move forward and never, ever forget."